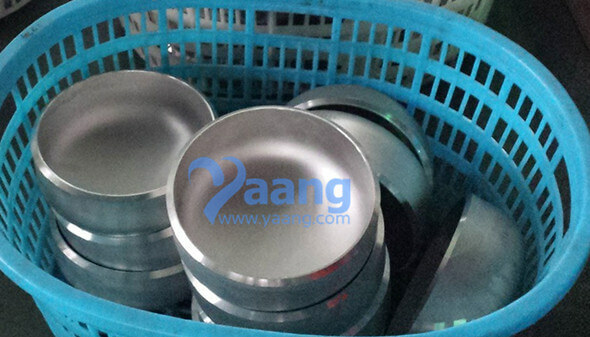 What are the characteristics of Hastelloy B2? 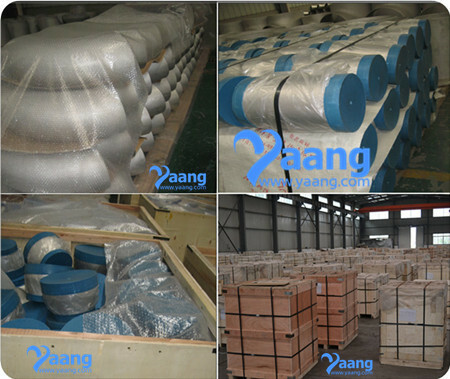 Hastelloy b2 is widely used in the chemical field and petrifaction field, such as the element of chloride organic and catalyze system.This material especially suit for high temperature environments, impure inorganic acid and organic acid (such as formic acid and acetic acid), sea-water corrosion environments. 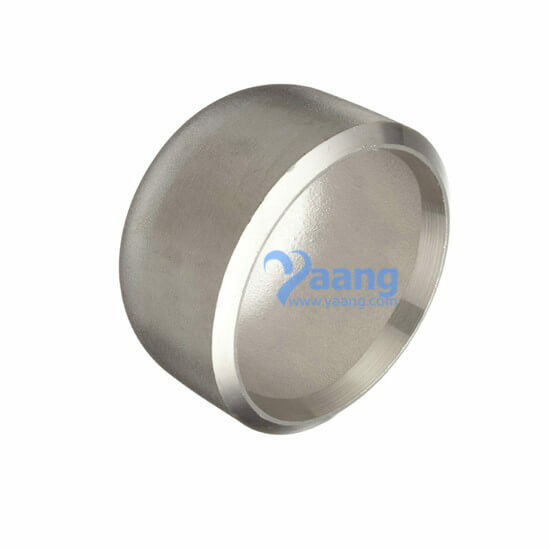 Where can we find the high quality ASTM B366 UNS N10665 Hastelloy B2 Pipe Cap.